FAIRFIELD — Police stopped Maria Perez, 25, Saturday night because she wasn’t wearing a seatbelt. They ended up taking her into custody on drug charges. Perez was stopped after she got off Interstate 95 at Commerce Drive around 8:20 p.m. The officer said he smelled an order of marijuana and Perez allegedly said she had smoked some pot about an hour prior to being stopped. Police found 21.13 grams of marijuana, along with packaging material and a scale in the car. Perez was charged with driving under the influence, possession of marijuana, possession with intent to sell, possession of drug paraphernalia and not wearing a seatbelt. She was released after posting a $120 bond, and was turned over to Norwalk police, who had an outstanding warrant for Perez for violating a protective order. 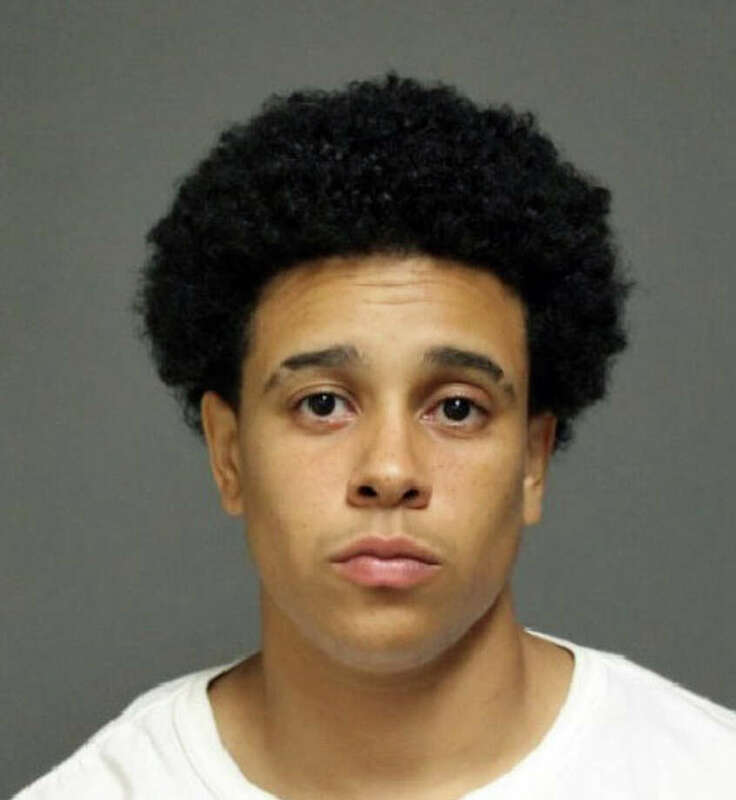 Perez, who lives on Congress Street in Stamford, is scheduled to appear in state Superior Court in Bridgeport on August 30.